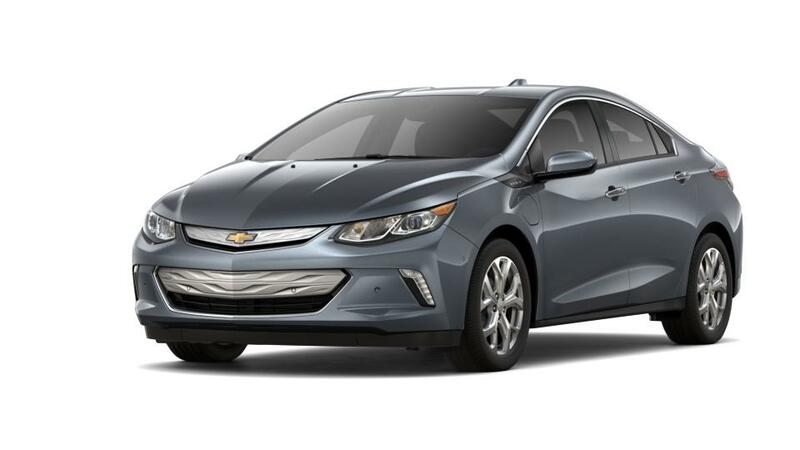 If you are searching for the all-new Chevrolet Volt, Webb Chevy Oak Lawn is the right place to start your search. It is an electric hybrid that goes easy on your pockets. This aerodynamically advanced vehicle is designed keeping performance in mind. It has a host of features, like an advanced phone integration, forward collision alert, lane departure warning, audible and visual warnings when the vehicle is speeding, and many more. The new Chevrolet Volt, available in Oak Lawn, sports a futuristic design that is very eye pleasing. Plus, it is also one of the safest vehicles to drive on Oak Lawn’s roads. Sound interesting? We also have convenient financing options for you to make your car buying experience hassle-free and memorable. So what are you waiting for? Drop by our showroom and test-drive the new Chevrolet Volt in Oak Lawn today!